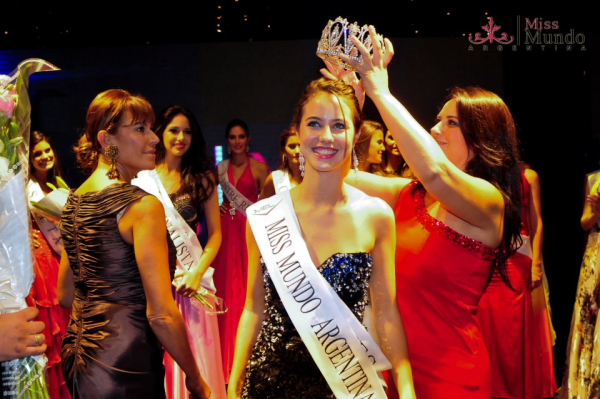 Josefina Herrero (Miss Mundo Corrientes), a 17 year old stunning beauty from Mercedes was recently crowned as the new Miss World Argentina 2012 or locally called as Miss Mundo Argentina which was held last April 13 at the Costa Galana Hotel in Mar del Plata, province of Buenos Aires. Josefina stands 1.78m tall and she will represent the country in Miss World 2012 on August 18 in Ordos, Inner Mongolia in China. 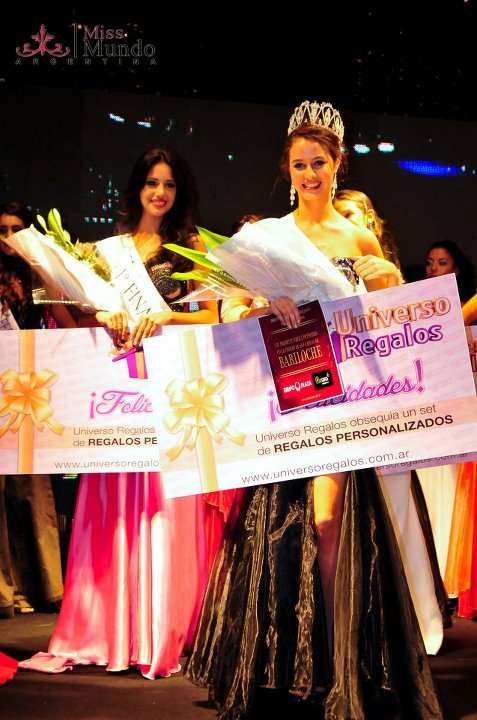 Ending up as the 1st run-up was Tatiana Bischof, who will enter the Miss International 2012 competition later this year. The 2nd run-up place went to Daiana Galeano.